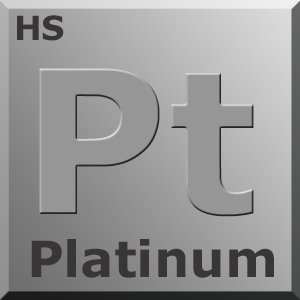 Access to Platinum Member FTP site where you can download all themes quickly. No delay for downloads from Downloads section of site. Access to Platinum Member Only Forums and support. Private access to early beta testing of new software versions. FULL access to HyperSync so you can setup your HyperSpin Cabinet with a single click!